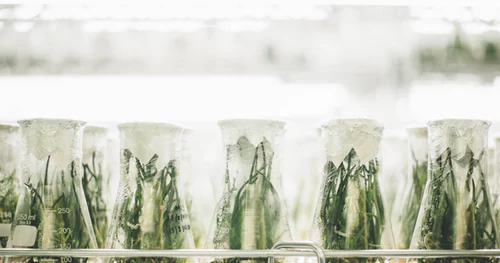 Phytopathology: is also known as plant biology and is a science that includes knowledge of botany, microbiology, crop science, soil science, ecology, genetics, biochemistry and physiology. The primary goal of this science is to diagnose and manage plant diseases. It encompasses all infectious agents that attack plants and antibiotic disorders. Approximately 10 percent of food production is lost to disease. There are currently no items matching "Phytopathology".